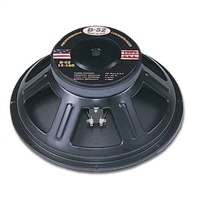 Looking to replace one of your 15" speakers from a B-52 folded horn cabinet or one of the other many other systems using a B-52 15" subwoofer? 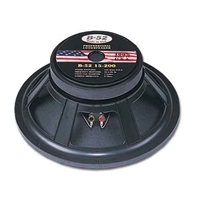 Check out one of these genuine B-52 replacement 15" subwoofers. 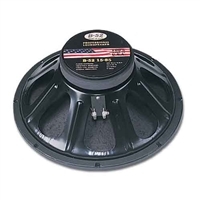 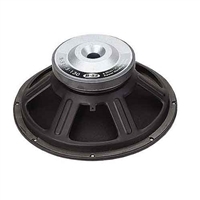 We have the right 15" subwoofer to get your cabinet back on the road and sounding better than ever!